The Crosby Arboretum is a living memorial dedicated to the late L.O. 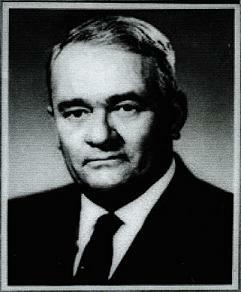 Crosby, Jr (1907-1978). Crosby was a prominent forestry figure, civic leader, and philanthropist who held a deep compassion for nature. After his death on December 24th, 1978, his family decided to transform the strawberry farm on Ridge Road into an interpretive center for native plants of the Pearl River Drainage Basin. The Crosby Arboretum Foundation was established to implement this concept. A series of exhibits were designated to display plant communities typical of Southern Mississippi ecosystems. Construction began in the early 1980's and the Arboretum was dedicated to public use in 1986. 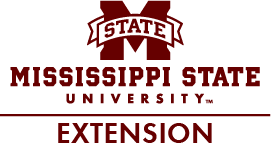 In 1997, the Foundation teamed with Mississippi State University so that the Arboretum could expand their resources.